In the heart of the Texas Hill Country, you’ll find Blanco, a quaint little town with an historic downtown square and a beautiful river waterfall right in the middle of town. Blanco was settled by German immigrants and Texas Rangers in the mid-1800’s and still maintains a blend of rustic Western and Old-World style. 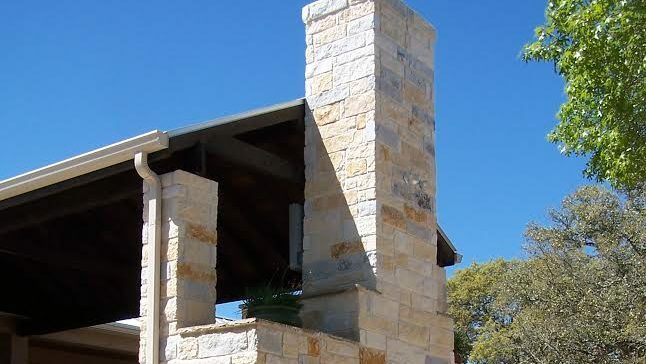 When you need to add a structure to your home or ranch to complete your Blanco Hill Country style, contact our team. At CMW General Contractors, we can accommodate nearly any home build, remodeling, fencing, masonry, swimming pool or outdoor kitchen project! Let us be your Blanco General Contractor! Blanco and the Blanco County area are great places to live. 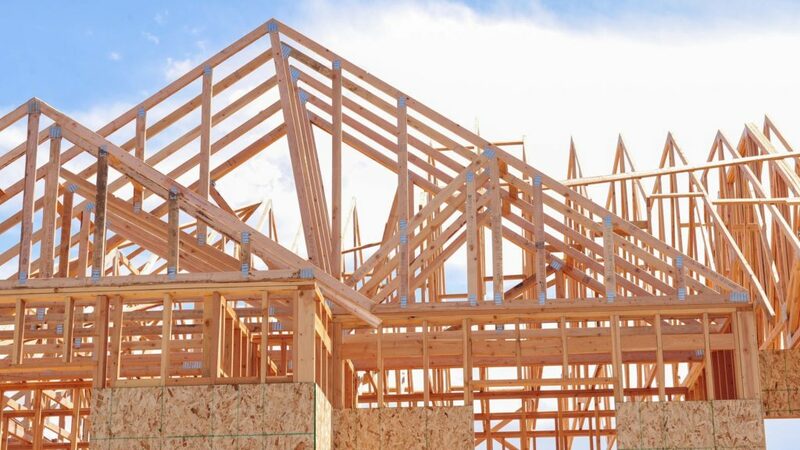 If you’re considering building a new home or a commercial building in Blacno, contact our expert Hill Country builders at CMW Contracting. Whether matter what style, design, materials or layout you’re in love with, we can help build the perfect home for you to enjoy the Hill Country. We are you Blanco Custom Home Builders! Let us create the home of your dreams today! Part of the allure of living in the Blanco area is the large amount of vintage, rustic, historic homes in the area. When it’s time to renovate, remodel or add-on to your home, be sure to contact CMW General Contracting. We handle full renovations, remodels, additions, conversions and much more. 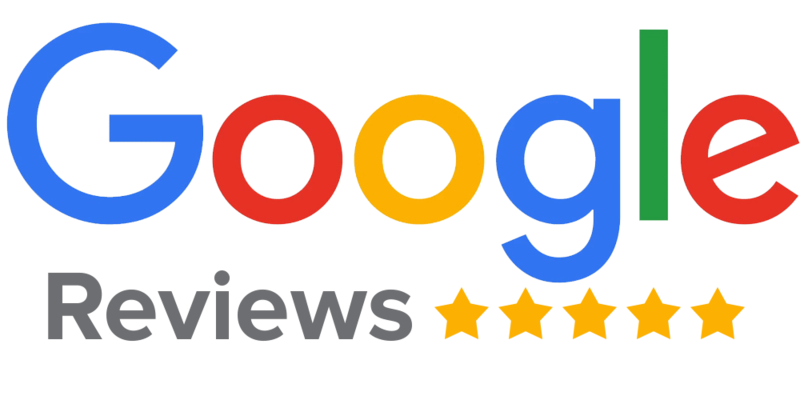 CMW is your Blanco Home Remodeling contractor! Let us remodel your Blanco area home today! Everyone knows that good fences make good neighbors. 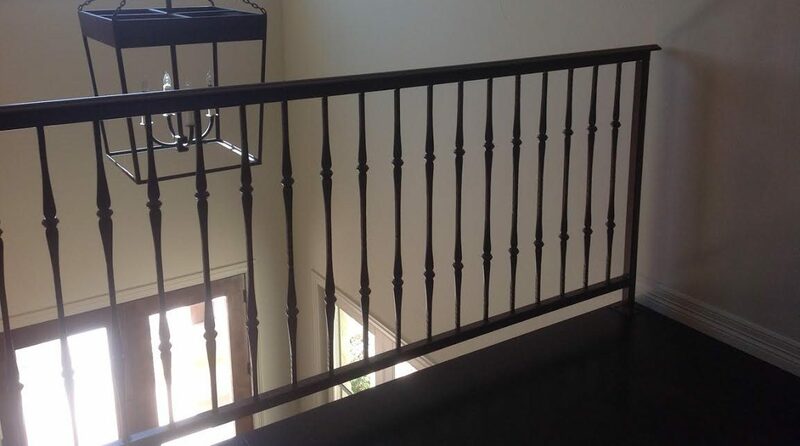 When you hire CMW General Contractors to be your Blanco Custom Fence Builder, you’re not only going to get a good fence, but can also get quality custom gates, entryways, railings, metal work and more. Whether you’re adding on or building new, CMW is the fence, gate and rail builder for you! When you live in the Hill Country and the Blanco area, you can’t escape the timeless look of stone, marble and granite accents and buildings. Lucky for you, CMW General Contractors are experienced masons, concrete contractors and stone workers. We build stone fences, stone entryways, concrete slabs, stone pillars, stone gateposts and much more! We’re Blanco Masons and Stone Contractors! Want a long-lasting alternative to building with a wood frame? Consider a metal building from CMW General Contractors. 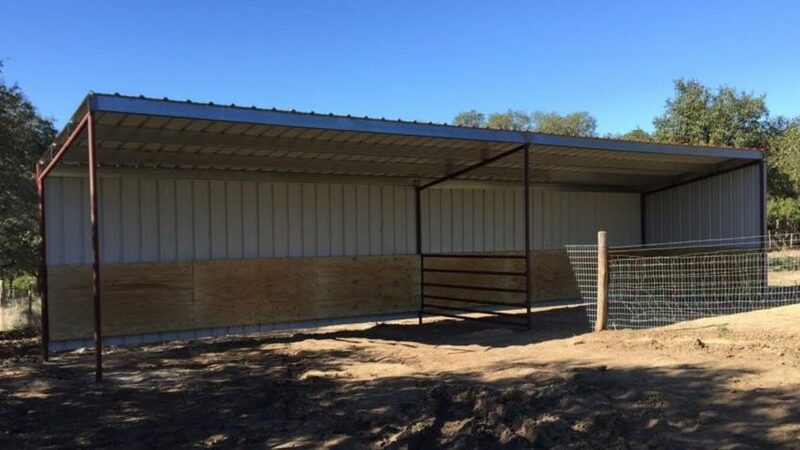 We’re expert metal building erectors and can help build your next metal frame home, metal frame building, metal frame shed, metal frame barn, metal frame pavilion and more. 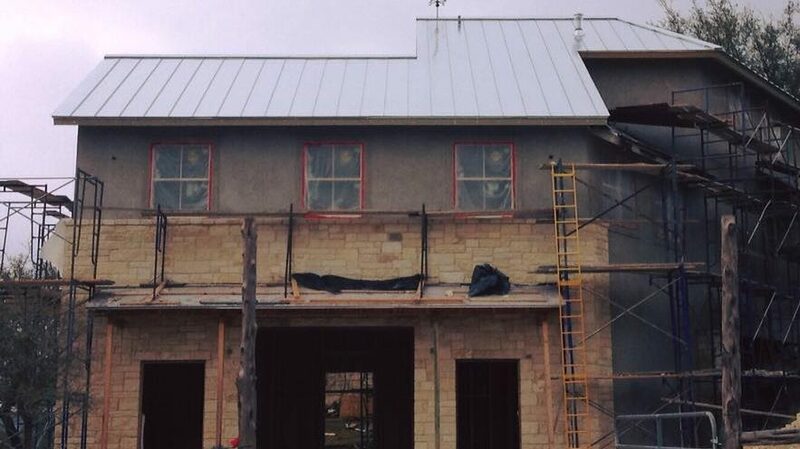 Let our Blanco Metal Building Contractors handle your next project. Life in the Hill Country and Blanco moves a little slower than it does in the city. Enjoy your property with a custom outdoor kitchen, outdoor grilling area, patio, gazebo or outdoor dining area from CMW General Contracting. We can handle any job, big or small! 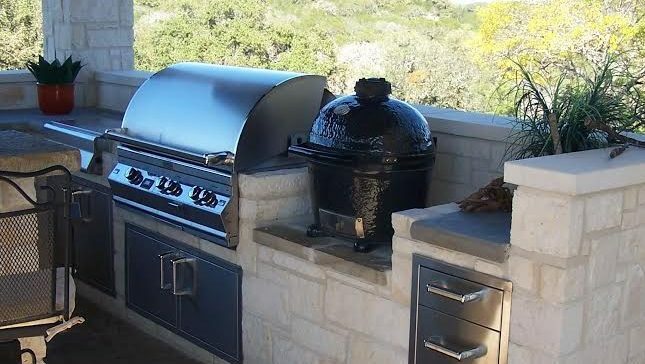 Let us be your Blanco Outdoor Kitchen Builders! Blanco, Cypress Hill, Hye, Johnson City, Round Mountain and more. 78606, 78636, 78663, 78635 and more.